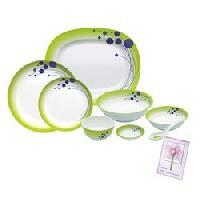 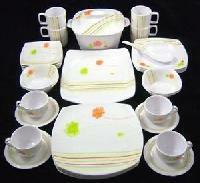 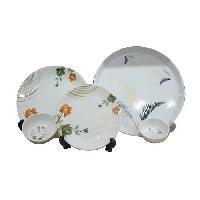 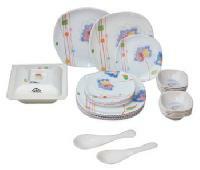 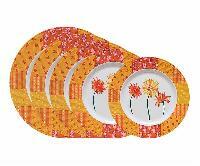 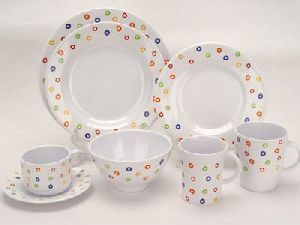 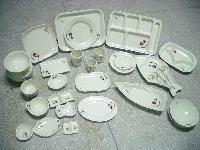 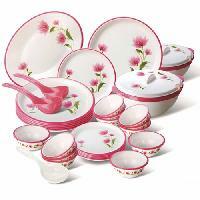 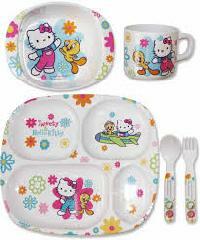 We are offering melamine crockery. 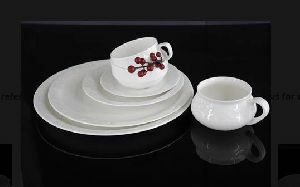 Abreast with hi-tech machines and advanced technology, we suppies finest range of crockery. 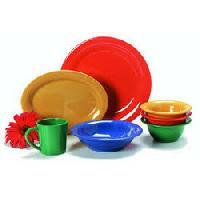 Our products are crafted using finest quality material sourced from certified vendors of the market. 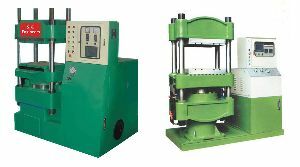 Offered products are widely used and highly reckoned among our customers for their perfect finishing and distinctive designs. 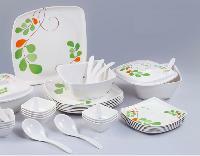 Application We provide an exclusive range and quality of melamine crockery machines to our customers which include people engaged in hotel and restaurant business and other users. 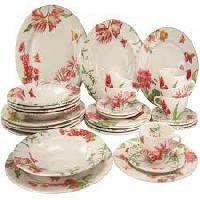 We are a well known Melamine Crockery Manufacturers In India and we supply hydraulic pressing machines which are used to manufacture melamine crockery items such as melamine plates, Bowls, Cups, Mugs and many more.